A company created purely from a passion of snowboarding and the love of family time. 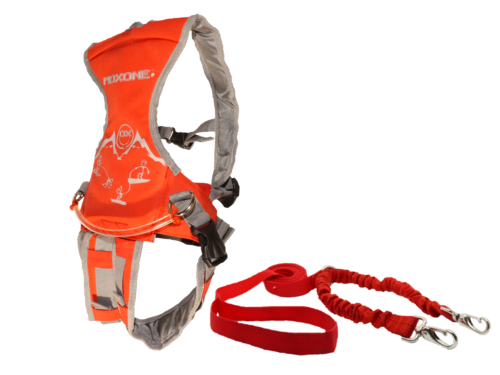 We started our product line in 2013 by creating the first ever snowboard harness for children as there are none out in the market. Our motto “Start them young, share your passion”, if your child can walk then they can learn how to snowboard with our harness’.